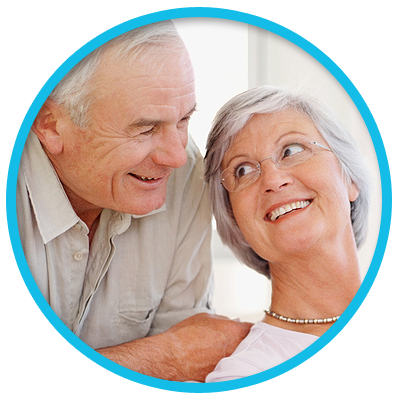 The Clinical Eye Research Center of Connecticut is the Clinical Research Department of Danbury Eye Physicians and Surgeons, PC. We have been participating in clinical trials for many years. The Research Department employs a full time, certified Research Coordinator and ancillary staff dedicated solely to clinical trials. The Research Department has conducted Phase II, III, and IIIb clinical trials as well as post-marketing studies Our trials have included the following sponsors: Alcon, Allergan, Astra Zeneca, Bausch and Lomb, CIBA Vision Corp., INSite vision, ISTA Pharmaceuticals, Merck, Pharmacia Corporation, Inspire Pharmaceuticals, Genentech, Genera, Pfizer, and Sirion Therapeutics. 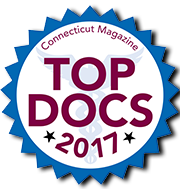 We are also the only center in Western Connecticut for the Diabetic Retinopathy Clinical Research Network (DRCR.net), a part of the National Eye Institute/National Institute of Health. Ophthalmology clinical trials can vary from 5 days up to 3 years, depending on the disease or indication being studied. 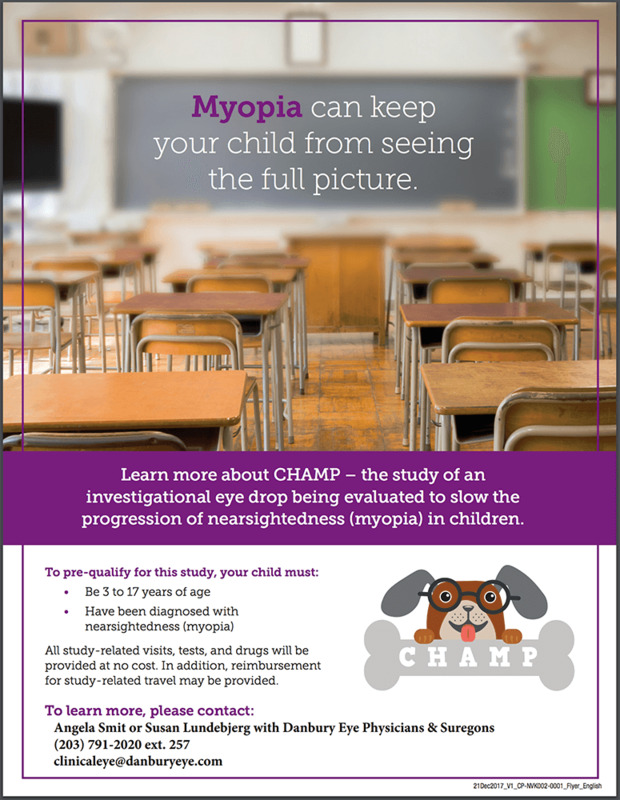 Common indications include: dry eyes, glaucoma, conjunctivitis, macular degeneration, cataract surgery, vision correction surgery, and various retina diseases. Some trials offer participant compensation for time and travel. The primary concern of any clinical trial is the patient’s health, safety and welfare. 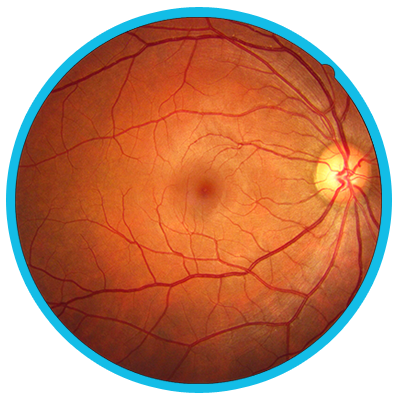 All study visits are conducted by one or more of the physicians at Danbury Eye Physicians. Participation in clinical trials provides patients with the opportunity to have access to new medications or treatments which may improve their quality of life and impact the lives of patients in the future. 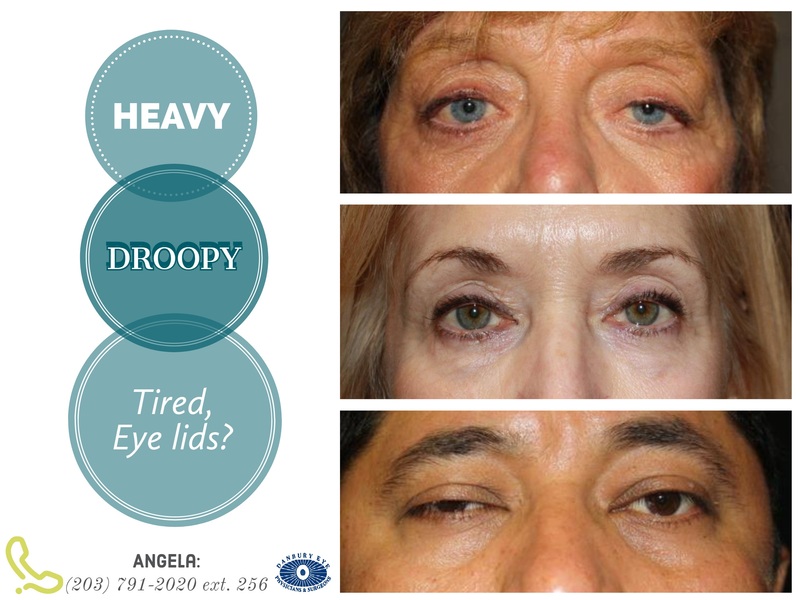 For more information about the trials currently enrolling patients, please contact our Research Coordinator, Angela Smit, at clinicaleye@danburyeye.com or (203)791-2020 x 257.